Kintla 201 is an immaculate ski in and ski out condo located in the heart of Whitefish Mountain Resort Village. Kintla is located just behind chair 3 for some of the best ski in and ski out access on the mountain. 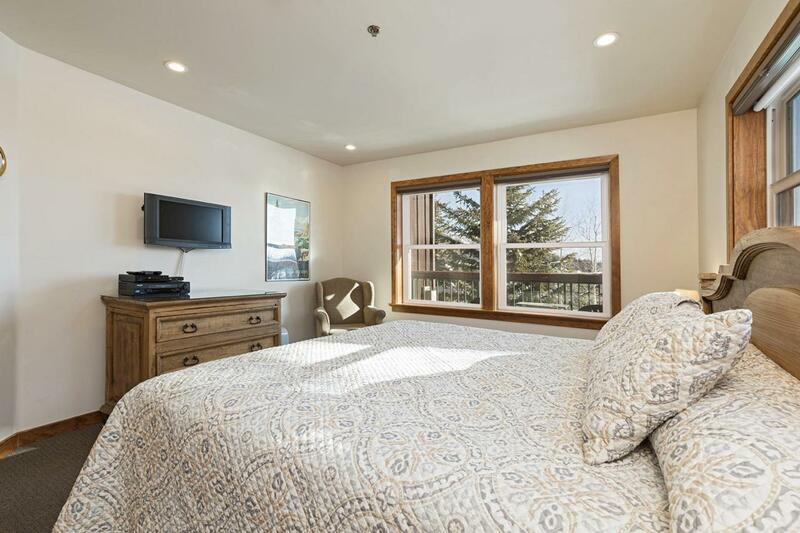 This condo is valley facing with great mountain views. The condo has been tastefully remodeled with new flooring, all new furniture, new window treatments, paint, artwork and more. Kintla amenities include: ski locker room , outdoor hot tub , owners lounge and heated underground parking. Sold fully furnished. Showing availability will depend on rentals . Please call Rob Schuttler at 406-270-5227 or your real estate professional for more information. Documents On File Home Owner Fee Legal Description Sellers Prop. Disc.